Why a graphic novel about the well-documented life of the Dalai Lama? Because, in the view of the authors of Man of Peace, there are things that dry biographical facts alone can’t convey. So in places they have invoked artistic license, bolstering known scenes with imagined dialogue and action to tell a real-life David-versus-Goliath story: six million scattered Tibetans and their exiled leader facing an authoritarian empire of 1.3-billion people intent on obliterating their sovereignty, religion, and culture. At the center of the story is the Dalai Lama himself, holding true to the Buddhist ideal of non-violence in the face of the terrible suffering he and his people have endured. 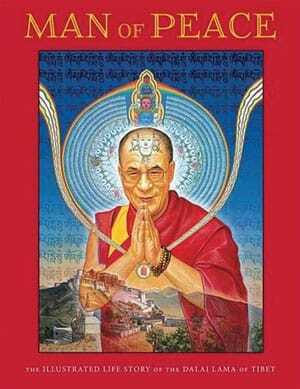 The epilogue includes a portrait of the kind of Tibet the Dalai Lama envisions in his “middle way” proposal—culturally free, a global national park, and a sanctuary for spiritual seekers from around the world. Death is too important to be left to the dying, says hospice expert and Buddhist teacher Frank Ostaseski. As co-founder of the San Francisco-based Zen Hospice and founder of the Metta Institute, which promotes mindful and compassionate end-of-life care, Ostaseski has sat on the precipice of death with thousands of people. 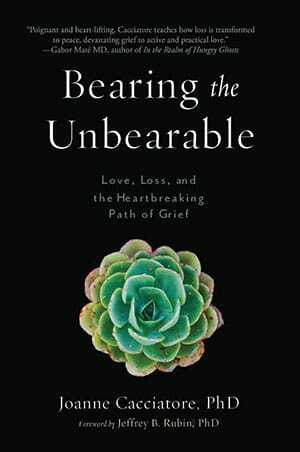 That experience has taught him that the lessons found in death can help us live—if we choose not to push the reality of death away. 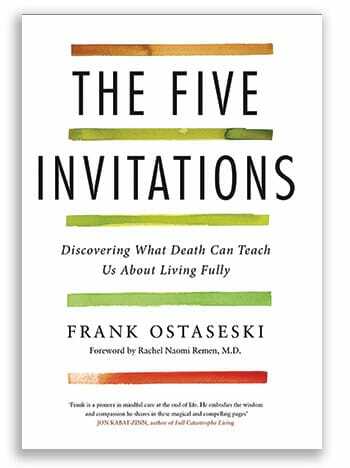 In The Five Invitations: Discovering What Death Can Teach Us About Living Fully, Ostaseski distills the wisdom of his care-giving career into these principles: don’t wait; welcome everything, push away nothing; bring your whole self to the experience; find a place of rest in the middle of things; and cultivate don’t-know mind. 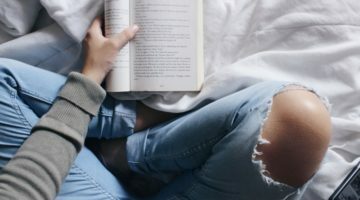 These five invitations are invaluable guides for the terminally ill and their loved ones, but will also help people deal with all manner of transitions and crises. The bestselling poet in the United States isn’t Robert Frost or Walt Whitman. It is Jalal ad-Din Muhammad, the thirteenth-century Persian Sufi mystic whom the modern world knows as Rumi. 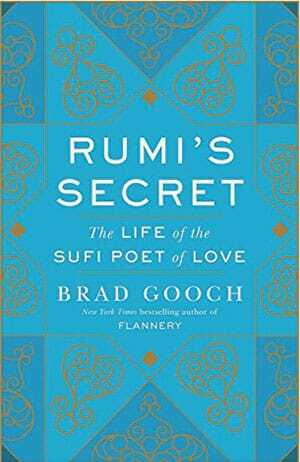 Like so many of us, Brad Gooch was smitten the moment he opened a volume of Rumi’s ecstatic poetry. The author of biographies of Flannery O’Connor and Frank O’Hara, Gooch learned Persian so that he could translate Rumi’s poems himself and he has retraced many of the travels of a life that spanned the Persian, Arab, Turkic and Mongol worlds. The result is a biography that is painstaking enough to withstand scholarly scrutiny without losing the compelling storyline: how the son of a Muslim scholar met the charismatic nomad Shams of Tabriz, who convinced him to pursue a life of love rather than knowledge. Gooch recounts how that seminal relationship led to the outpouring of thousands of poems that still dazzle us more than seven centuries after Rumi’s death. 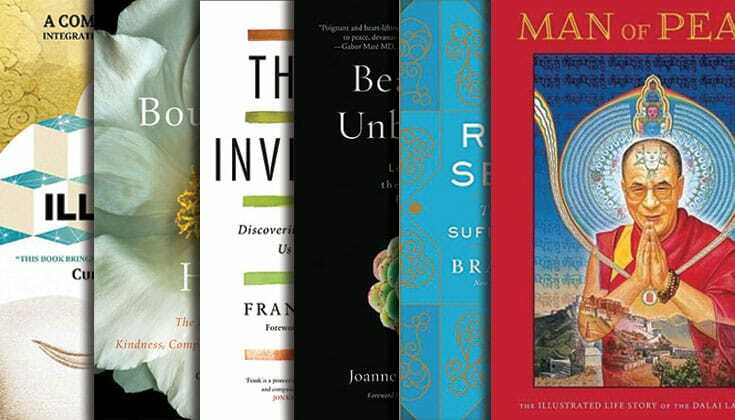 There’s nothing exotic about the brahmaviharas, the Buddha’s passageways to an open heart and more deeply connected life. Every day, as Christina Feldman points out in Boundless Heart, we’re reminded of our ability to cultivate these qualities—and our failures to do so. 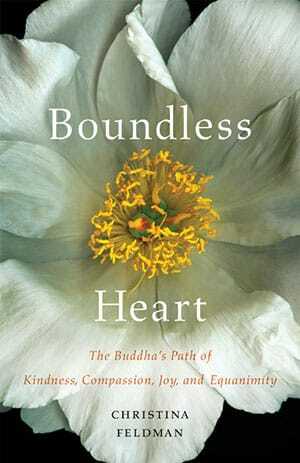 Feldman’s overarching point is that the four brahmaviharas (“divine abodes”) of kindness, compassion, joy, and equanimity don’t have to be transient emotions that come and go. 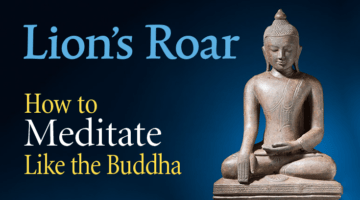 Anyone who wants to can reframe these feelings in a way that brings “confusion, greed, and hatred to an end” and leads to the kind of profound awakening and insight that is fundamental to the Buddhist path. In this concise book, the author and Buddhist teacher shows the reader how to locate and work with each of the four qualities, in the process discovering their authentic self. There’s increasing agreement between Buddhism and science on the benefits of mindfulness meditation. John Yates has spent his life “investigating the mind from the outside through neuroscience, and the brain from the inside through meditation,” and that makes him a well-informed guide to getting the most out of your practice. 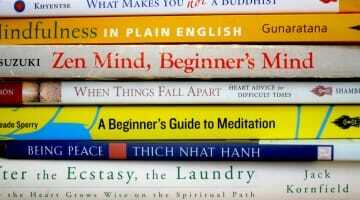 In writing The Mind Illuminated, his goal was to produce a program suitable for rank beginners right through to meditation adepts. 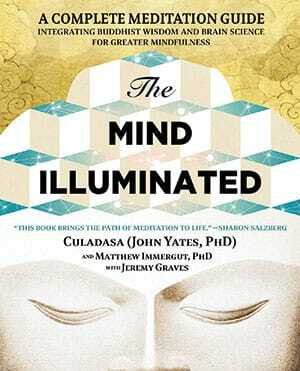 The polymath—Yates taught university level physiology and neuroscience and has forty years experience in the Tibetan and Theravada Buddhist traditions—takes a methodical, ten-step approach to mastering the mind by fusing science and Buddhist teachings. As daunting as that may sound, the book is user-friendly: readers can move through the stages at their own pace and the material is enlivened by illustrations and charts that open multiple entry points into the material.